Each spring, DM Forum hosts a data warehouse conference in New York city, where experts in metadata management or data warehousing and other enterprise activities gather to present their approaches to various challenges faced by data management professionals in all industries, regardless of the organization’s size. The 2012 conference is scheduled for Friday, March 21-23, 2012, at the Radisson Broadway Executive Conference Center, on Herald Square in New York City.DM Forum was founded to serve as a vehicle for the dissemination of knowledge on all matters relating to the challenges and opportunities facing individuals and organizations in managing data as an important asset. As such, DM Forum offers seminars, symposia, discussion groups and other information exchange methods to the data management community. 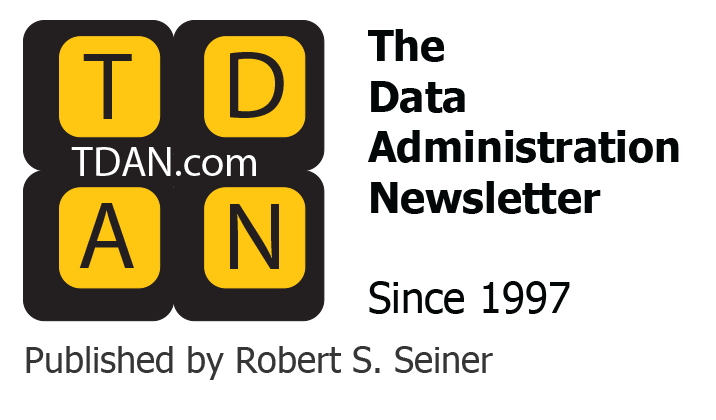 Topics for DM Forum members’ attention include: database management, data planning, data modeling, data repository and metadata management, data-driven methodologies, data-oriented case, data warehousing, and data security, among others. 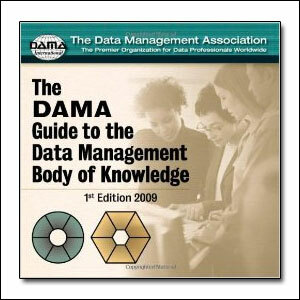 DM Forum is an affiliated member of DAMA International, and provides vendor-neutral seminars and conferences on data warehousing, metadata management, data and enterprise architecture and other aspects of enterprise information management. The 2012 Data Warehouse conference speaker list and topics show that DM Forum is able to attract both practitioners and thought leaders in metadata and data warehousing. Bill Inmon, the “Father of Data Warehousing,” will present the keynote address: Next Generation of Data Warehousing: Taking Your Data Warehousing to the Next Level. Bill is one of the most accomplished speakers and his presentations are always a source valuable insight and serve as a true educational experience. Bill has been developing a blueprint for future data warehousing design and development. 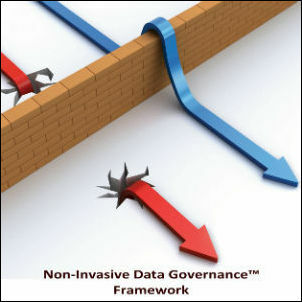 Within this framework, Bill describes how some important new architectural features are intertwined – the life cycle of data, the need to connect unstructured data with structured data, the need to tightly couple metadata with the warehouse itself, the need for an enterprise metadata repository – all these features are vitally important for the next generation of data warehousing. In this presentation, as he does in his books and in articles in his BeyeNETWORK expert channel and the Inmon website, Bill will show his thought leadership and technical expertise in data warehousing. Data warehouse management is as important for governmental agencies as it is for industry, and perhaps no other organization is as challenged in managing metadata and data in today’s environment than the NASA. Adrian Gardner, PhD., CIO for NASA’s Goddard Space Flight Center, will discuss the challenges and opportunities of dealing with an array of data management issues in a presentation titled “NASA Space Flight Center and Big Data: The Enterprise Architecture And Data Warehousing Story.” Adrian’s multi-media presentation will focus on large volume databases and data warehousing, the integration and data sharing of structured and unstructured data, the telemetry of data communications over long distances, and the success stories so critical to the nation’s manned space flight program. 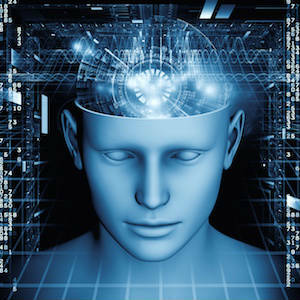 Companies and information technology vendors need to apply data warehousing and enterprise architecture principles too. Steve Garfinkle and Ronni Carroll, Program Managers, IBM Somers, will present an overview of IBM’s Award-Winning “EDGE” project in enterprise data warehousing, data marts, and business intelligence (BI) dashboards, which is driving decision making at the world’s largest IT company. IBM launched a warehousing and business intelligence initiative under the project name “EDGE” (Enabling Decisions for Global Execution) that consolidates information feeds on sales leads, order load, financials and fulfillment into a single picture of key business performance metrics, to manage such a large organization more effectively. The Data Warehouse Institute (TDWI) has awarded IBM its annual Best Practices award in the field of data warehousing and business intelligence. This project will be detailed so attendees will see why IBM’s enterprise data warehousing effort was chosen for this prestigious award. Case studies are considered an excellent way for practitioners and researchers to examine the application of concepts in a particular setting to determine if the actual results diverge from expectations. 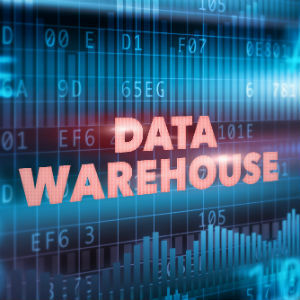 In the data warehouse arena, case studies can demonstrate how one situation can be used as a foundation for applying and refining best practices. Mark Uksusman, Senior Manager, Data Architecture, and Lori Dey, Data Architect, will discuss eBay’s agile data warehousing program and its global directory, built to manage one of the world’s largest data warehouses. This presentation discusses the components of eBay’s enterprise data warehousing and metadata solution that supports eBay’s big data analytics and agile data warehousing. The intent is to give the attendees, who are customers of eBay, a peek under the hood at the more technical aspects, and will close with a demonstration of the application. Finally, the day will end with a technical keynote presentation from the internationally renowned data management thought leader Dr. Peter Aiken. As associate professor of Computer Information Systems at Virginia Commonwealth University and President of DataBlueprint consulting, Peter will discuss “Master Data Management (MDM)…Key to Success in Data Warehousing.” Peter will describe ways to take your data warehousing projects to the “next level,” using the latest in technologies and techniques in MDM analysis and design, including “spoke and hub” technology, data virtualization, incorporating real-life solutions for preparation, planning and design phases. A pre-conference seminar from Bill Inmon will provide an enlightening view into the latest technologies and methodologies for capturing and processing in the world of unstructured data. The seminar, “Architecting for Business Intelligence and Data Warehousing – Integrating the Structured and Unstructured Data World,” shows how tapping into this realm of unstructured data assets can support a truly comprehensive enterprise information strategy and how it can link to the data warehousing architecture. All members of the data management community can benefit from attending DM Forum’s seminars. For more information on DM Forum, their conferences/seminars and other events, visit http://www.dmforum.org.